The David Makuyu Christian Blog is designed to stimulate, challenge and eventually inspire all Christians to a deeper stronger walk with God. 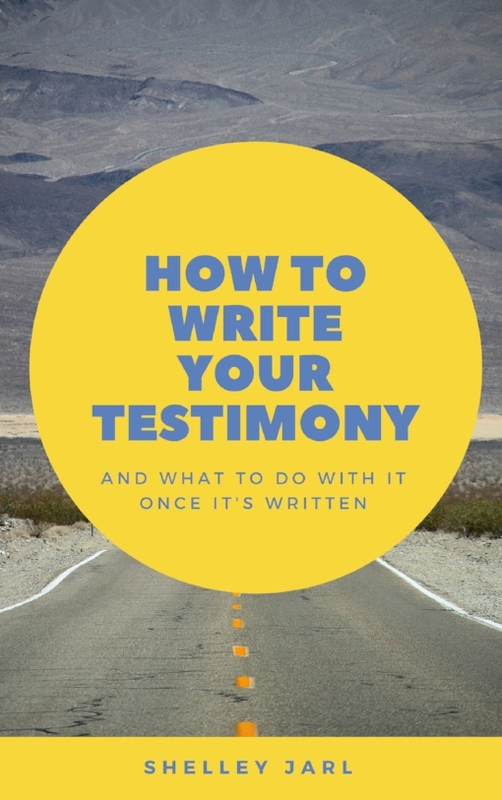 To achieve this, David shares personal lessons, inspirational thoughts and in depth blog articles about lessons learnt on his Christian journey. Coupled with his subscribers' experiences, this goes to create a powerfully relevant and modern Christian blog. David Makuyu Christian Blog submitted by David Makuyu.